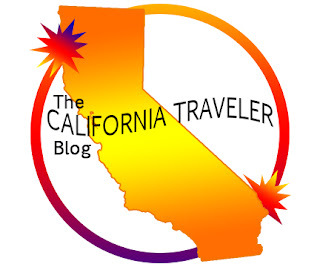 I now have an official logo for this blog. I hope you like it, I designed it myself under my business Mixed Media Designs & Communications. Let me know what you think.